Dragon Brood • View topic - I learned about Katt's Aunt Jiji today. I learned about Katt's Aunt Jiji today. 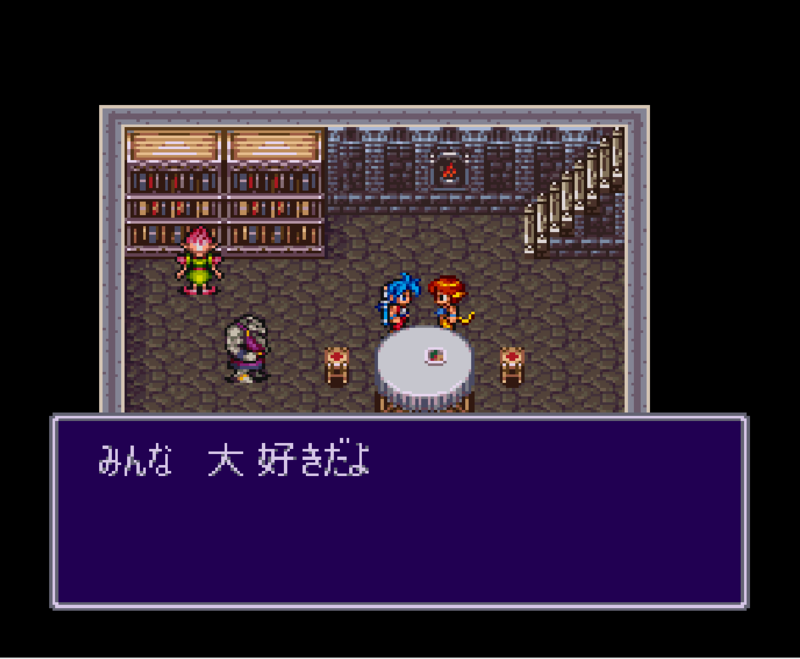 Apparently I was never dilligent enough in my playthroughs to see all the party chat dialogue. In particular, I was previously alerted to this little exchange. 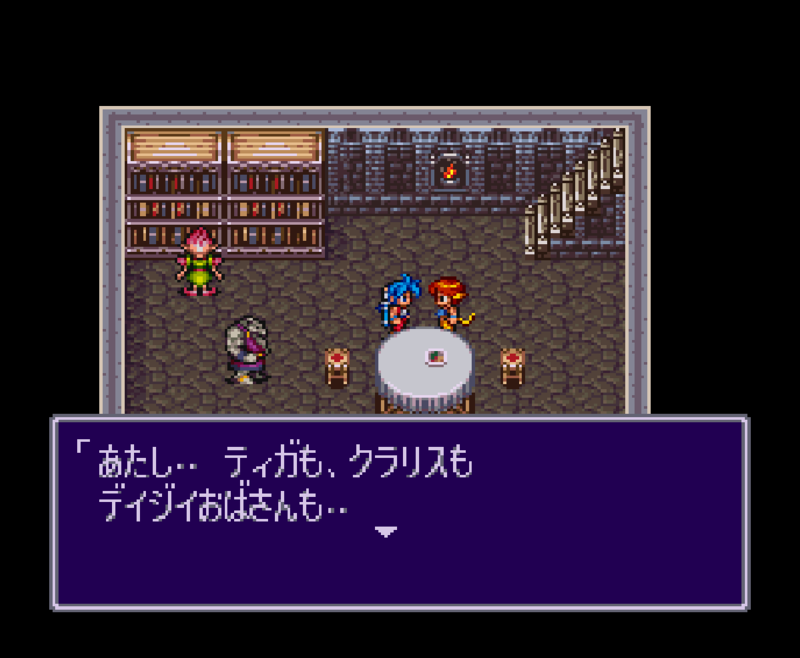 That takes place once Katt rejoins your party but before the events in Evrai finish up, so it's reasonably easy to miss. Someone had taken this throwaway line of dialogue to be the single instance of backstory Katt ever got, so I had dig deeper into it. 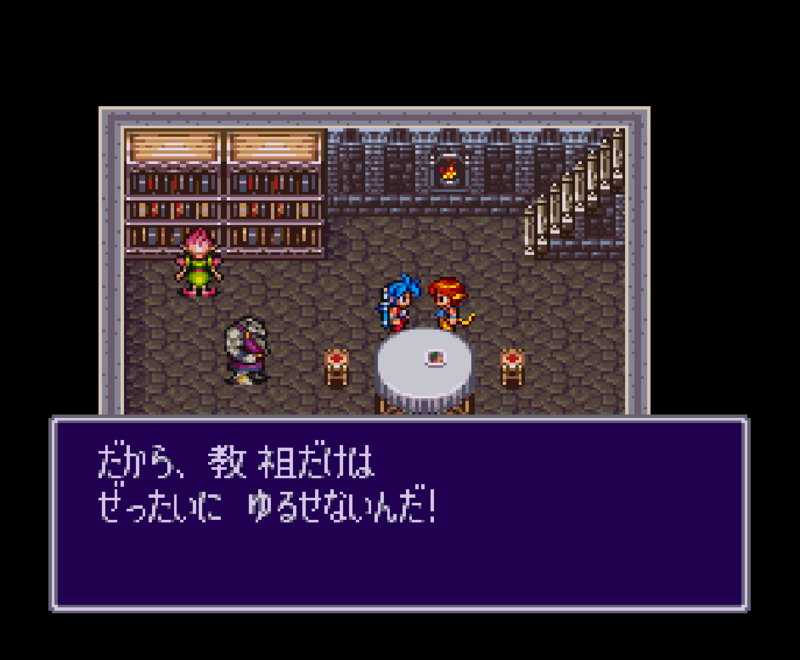 Once I'd found the line of text, I transferred my save data to the Japanese version to see the same lines. And that confirmed the suspicion I had all along. 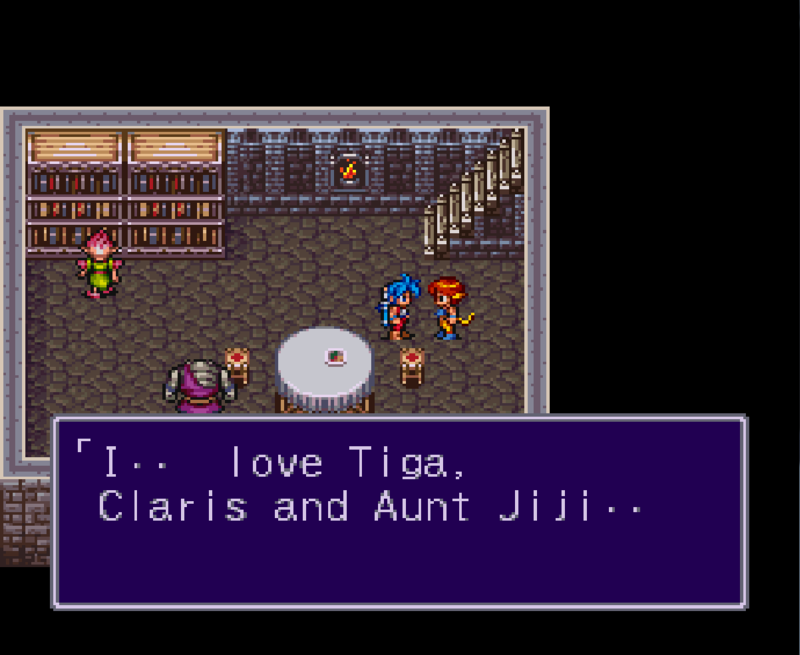 Somehow, in one instance, Rand's mom turned into "Jiji" in the translation process, and Katt still has no family or backstory. Did you know about aunt Jiji? Is this news to anybody in anyway? Re: I learned about Katt's Aunt Jiji today. I kinda always figured it was Daisy she was talking about. It made sense to me. This explain what went wrong with the spelling. That mistake has an explanation. Daisy's name in Japanese is "デイジイ" (Deiji), the translator probably confused the first katakana with "ヂ" (Ji) since both look very similar. As a result, he probably read it as ヂイジイ (Jiji) and never made the connection to Rand's mom. Thanks for sharing LoDebar, that's really interesting! As is Rourani's explanation of the mechanics behind the translational error. Man, it's times like these that I really wish they included "Making of" features on the re-issues old video games like they do the re-issues of a lot of old movies. It's also crazy how easily a simple thing like this can take you back. As soon as I saw those screenshots, I had a memory of 13 year old me playing the game and thinking "Jiji? Don't they mean Daisy? Wow, these writers sure make a lot of mistakes" and realizing even at that age that the game had a really buggy translation. That's interesting that so many of us were able to figure out that they meant Daisy. I searched through the game's script and it never refers to Daisy as "Aunt Daisy" anywhere else, but I'm guessing the context of when the conversation takes place (is this right after the FarmTown quest?) must have been enough to piece it together.